Restoring the United States’ lands and coastal wetlands could have a much bigger ratifying climate change than previously thought, according to the most comprehensive national assessment to date of how greenhouse gas emissions can be reduced and stored in forests, farmland, grasslands and wetlands. 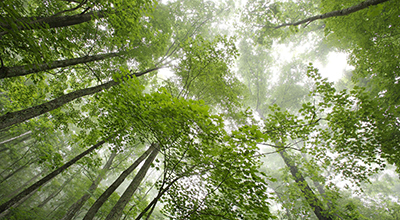 The peer-reviewed study in Science Advances from The Nature Conservancy and 21 institutional partners found that nature’s contribution could equal 21% of the nation’s current net annual emissions, by adjusting 21 natural management practices to increase carbon storage and avoid greenhouse emissions. 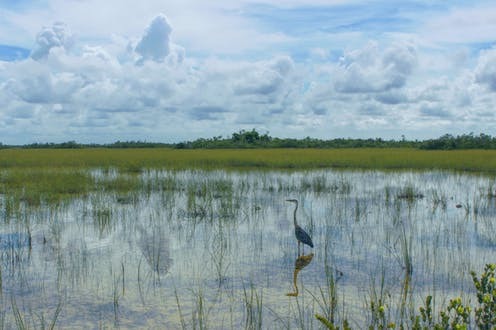 The study is the first to include the climate benefits of coastal wetlands and grasslands in a comprehensive mix along with forests and agriculture. In October the Intergovernmental Panel on Climate Change special report called for global action immediately to limit warming to 1.5˚Centigrade (approximately 3˚ Fahrenheit), to avoid the most damaging climate change impacts. This new study highlights how, and which, natural solutions in the United States offer the most promise to help limit temperatures below that 3˚F goal. “Farle Heremers are some of our best land stewards, and Danone North America is partnering with farms across the country to find climate solutions through our soil health initiative. Improved nutrient management, cover crops, and crop rotations are examples of practices that can help reduce GHG emissions and over time improve a farm’s bottom-line. Farmers and the food industry depend on a predictable climate, so it’s important to work together to reduce the risks of climate change.” said Chris Adamo, Vice President Federal & Industry Affairs at Danone North America.